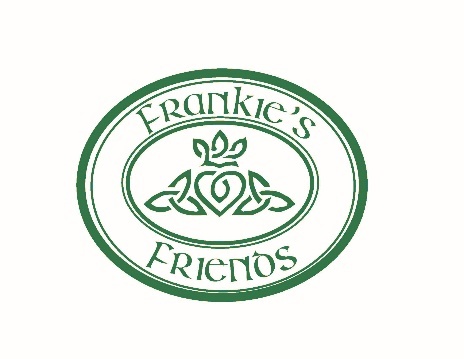 “Frankie’s Friends” is a Charlestown organization dedicated to keeping the memory of resident Frankie Stillman alive through its support of the Charlestown Youth Hockey (“CYHA”) program. Growing up in Charlestown, Frankie was a lifelong and dedicated fan of the Boston Bruins. He played youth hockey for Charlestown and later at Charlestown High School. Frankie started as a wing but was put on defense because he was known as a smart hockey player with great hands. After he stopped playing, he never left the sport or gave up his love of the game. He worked for many years at the Emmons-Horrigan-O’Neil skating rink in Charlestown, where you could catch him driving the Zamboni or working in the shop. He attended as many games as he could whether it was youth, high school or college level. And he took great pride in the friendships he had with NHL players who knew him as “Big Frank.” Big Frank was really a kid at heart and he would love to know that this group is forming to support kids in his hometown. The goal of Frankie’s Friends is to help members of CYHA who are facing financial struggles and to help the program meet its operating costs so it can continue to deliver a successful, community focused hockey program to the youth of the Charlestown neighborhood.